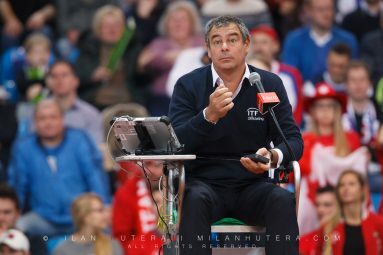 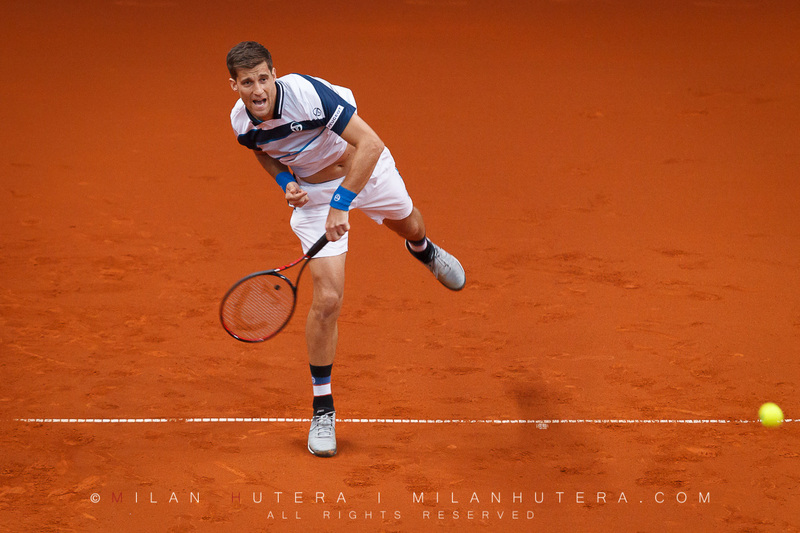 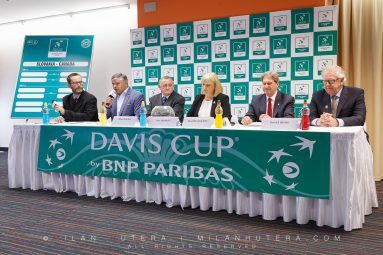 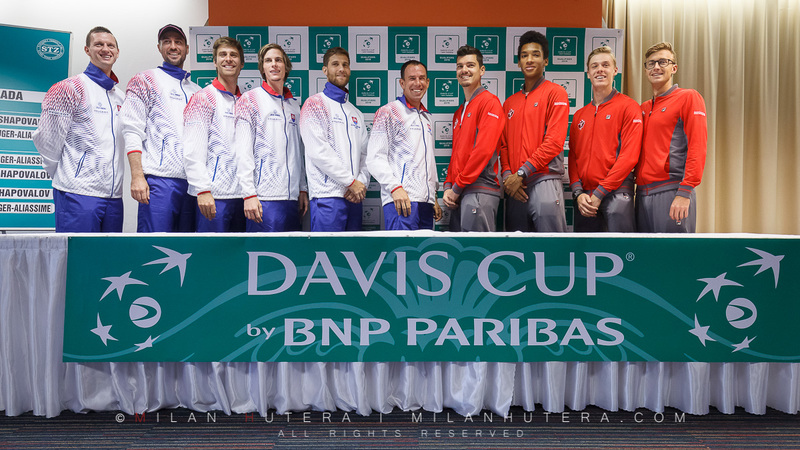 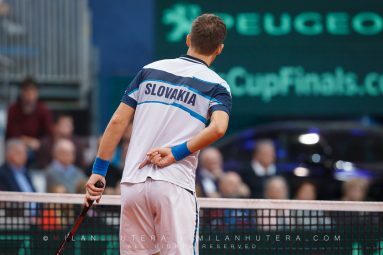 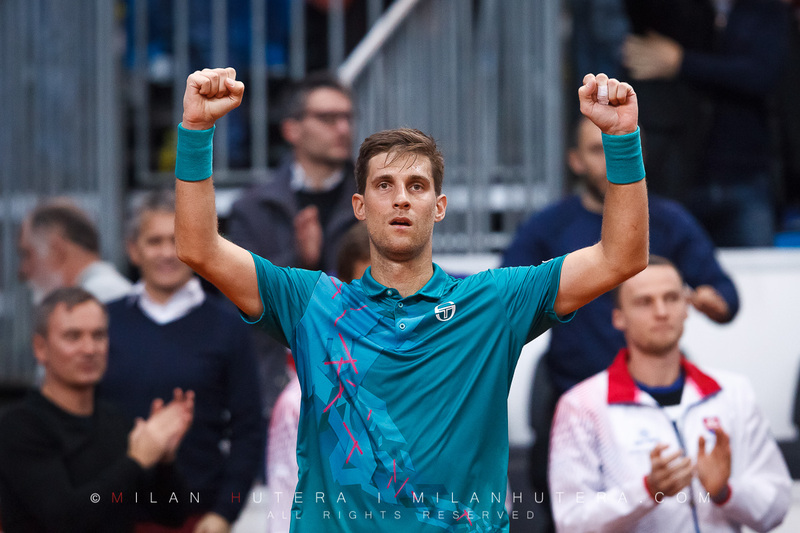 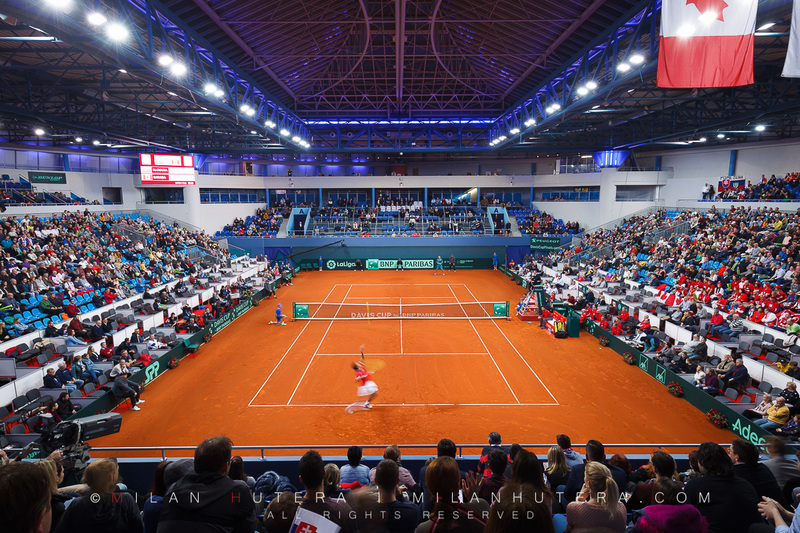 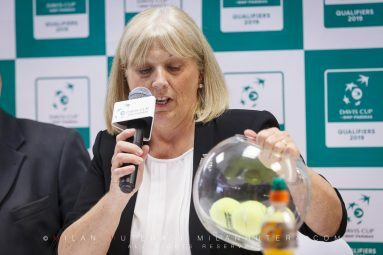 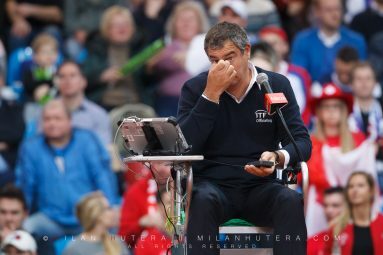 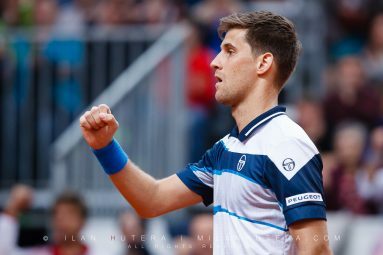 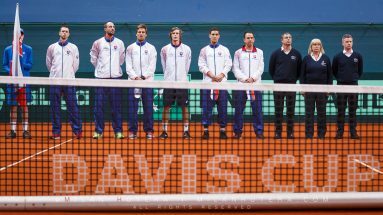 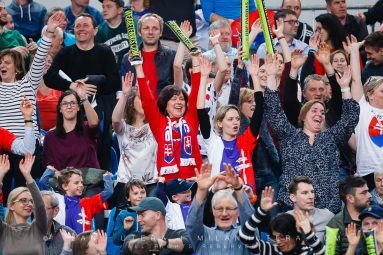 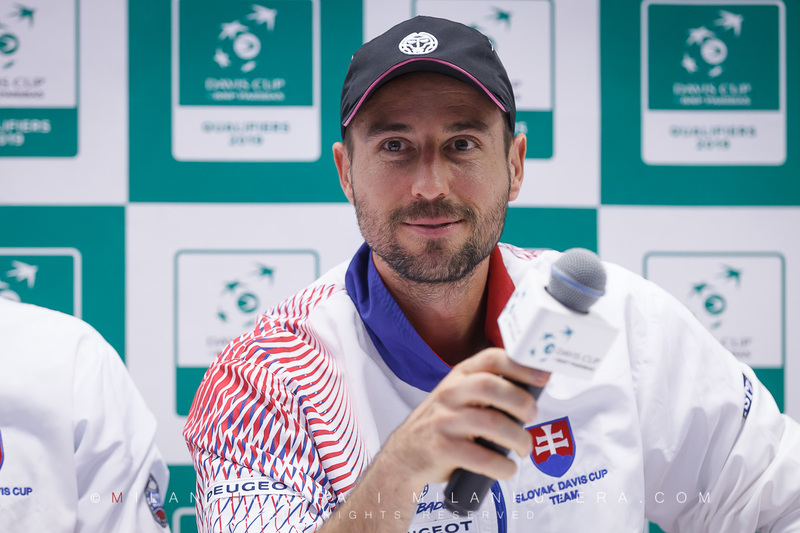 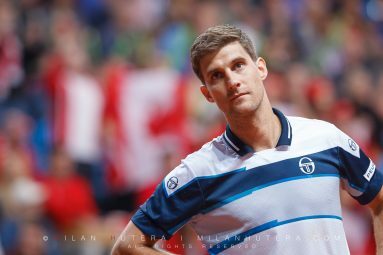 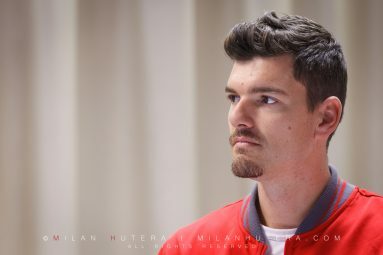 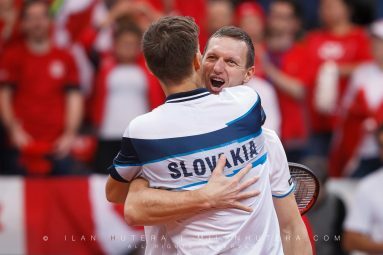 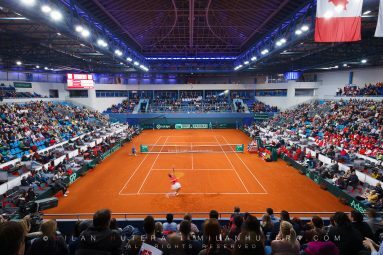 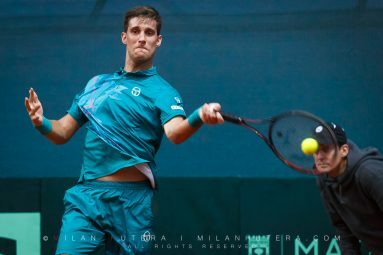 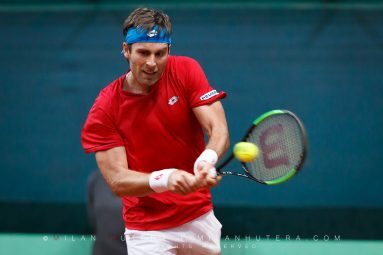 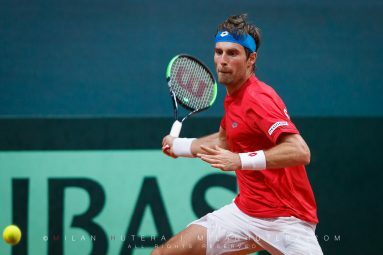 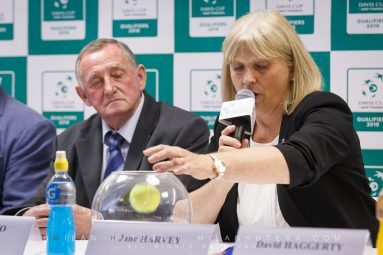 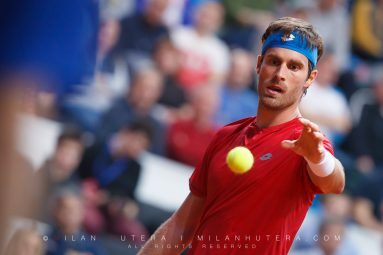 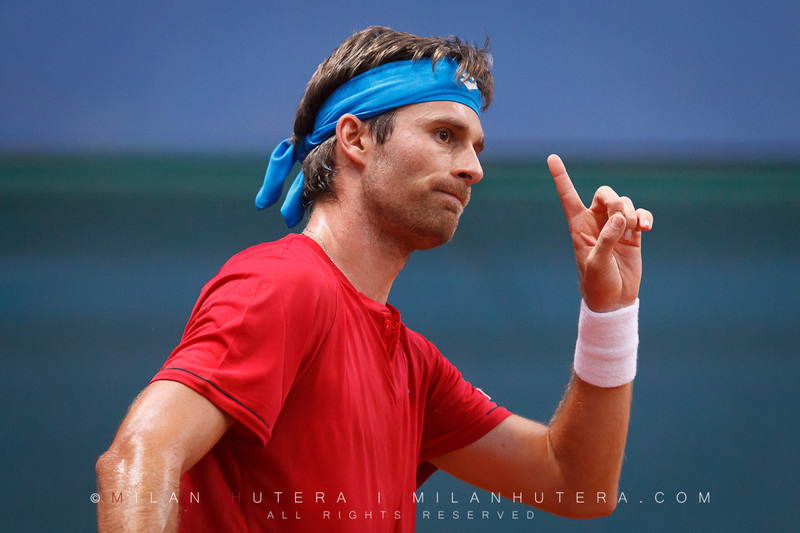 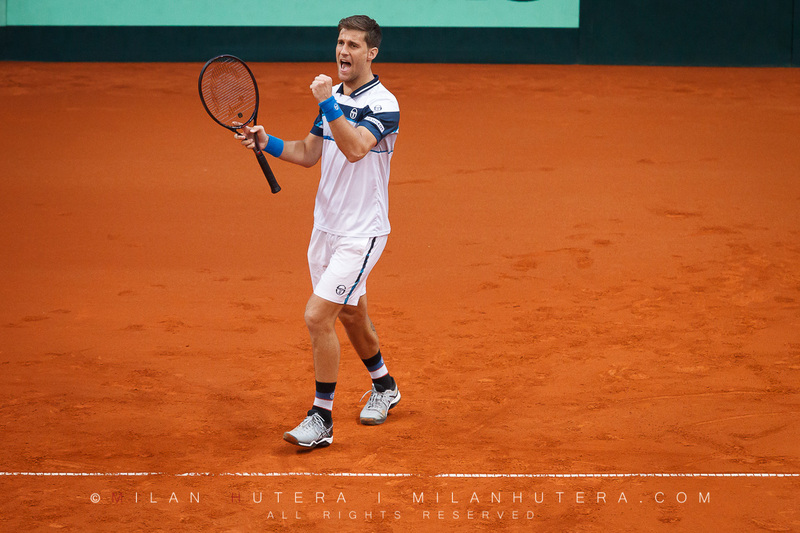 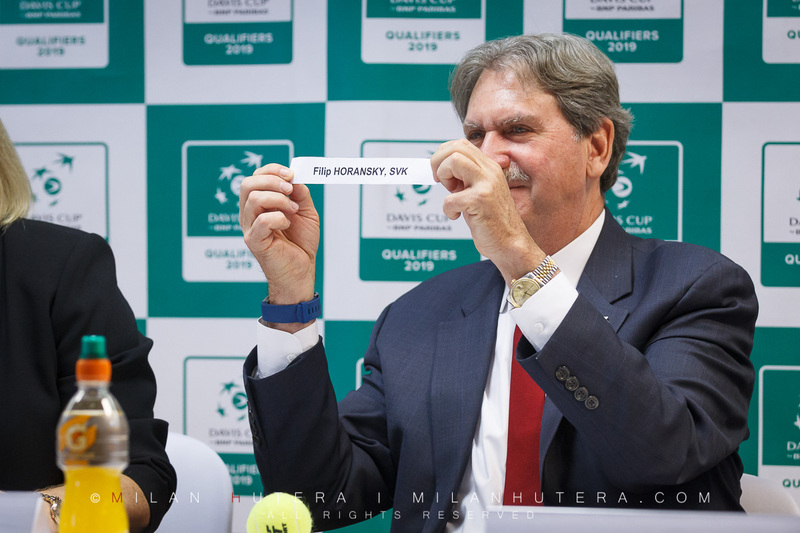 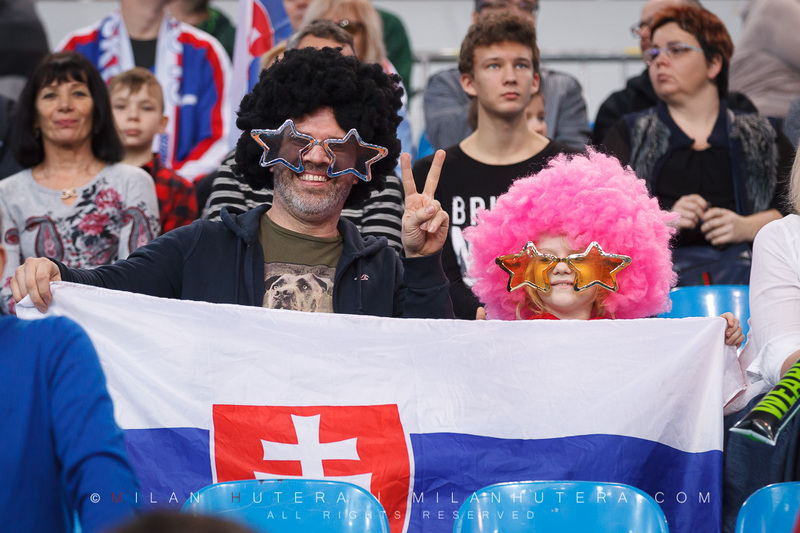 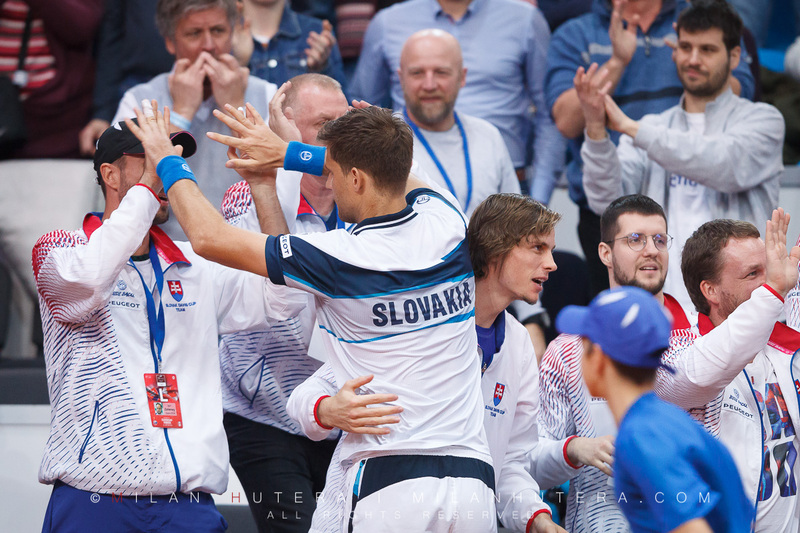 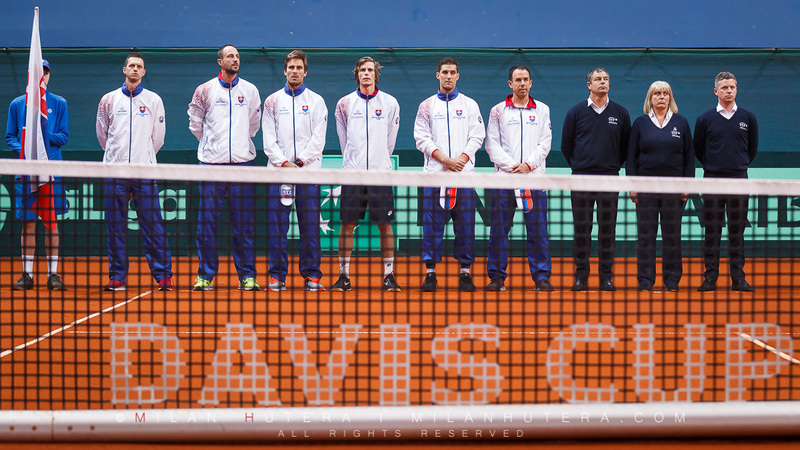 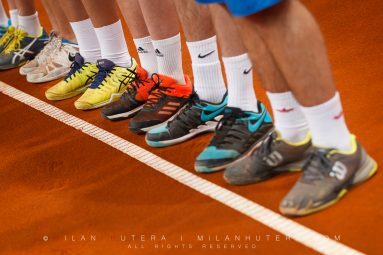 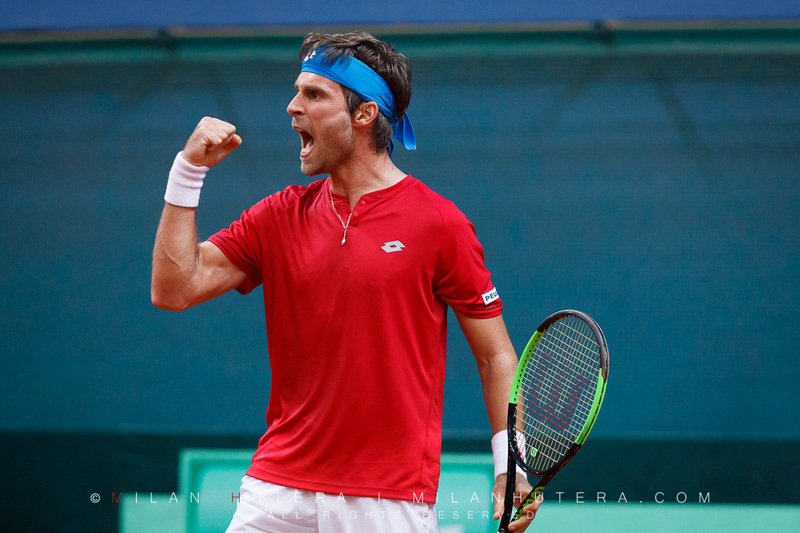 On February 1st and 2nd, the new format of Davis Cup was played for the first time with 24 teams competing for a spot in newly established Davis Cup Finals held in Madrid. 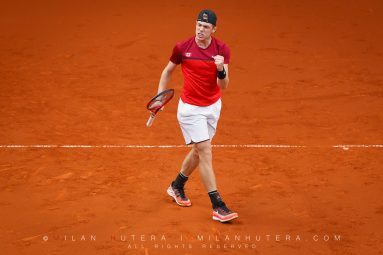 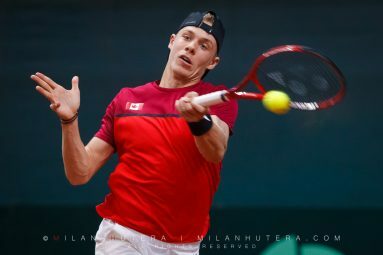 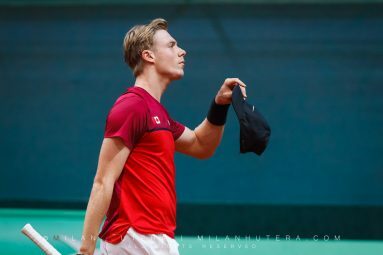 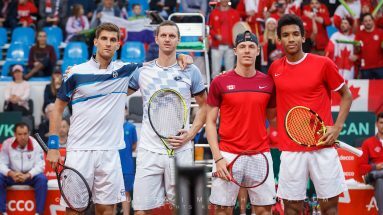 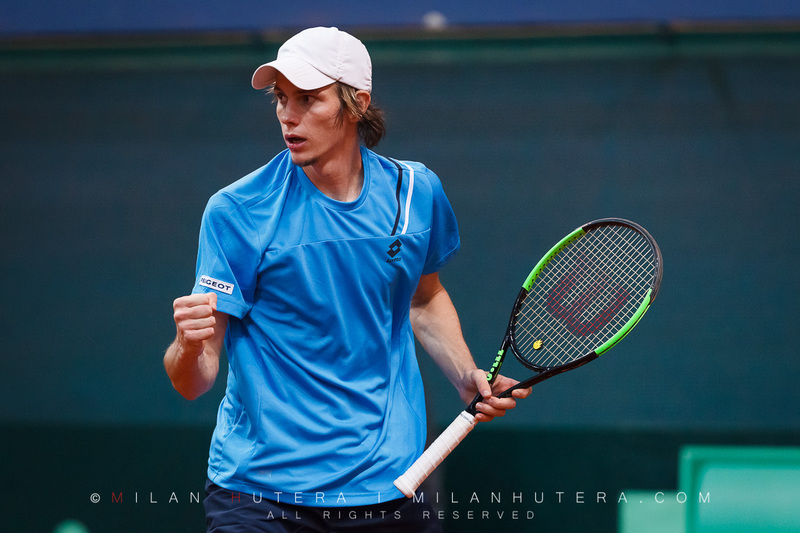 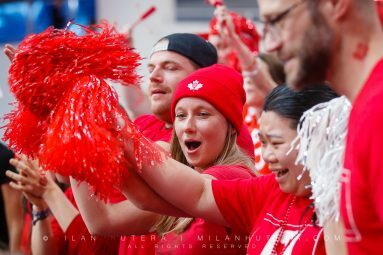 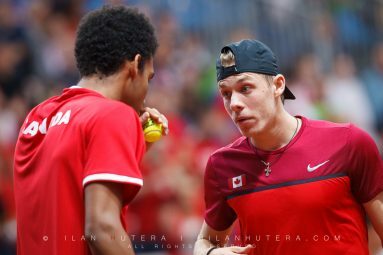 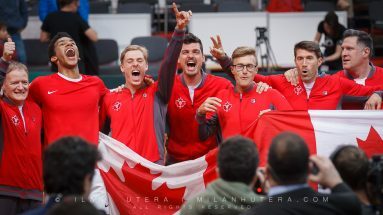 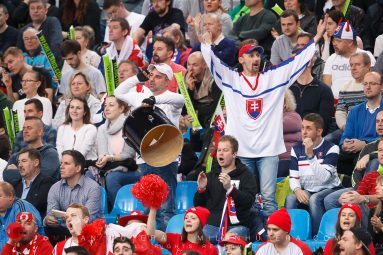 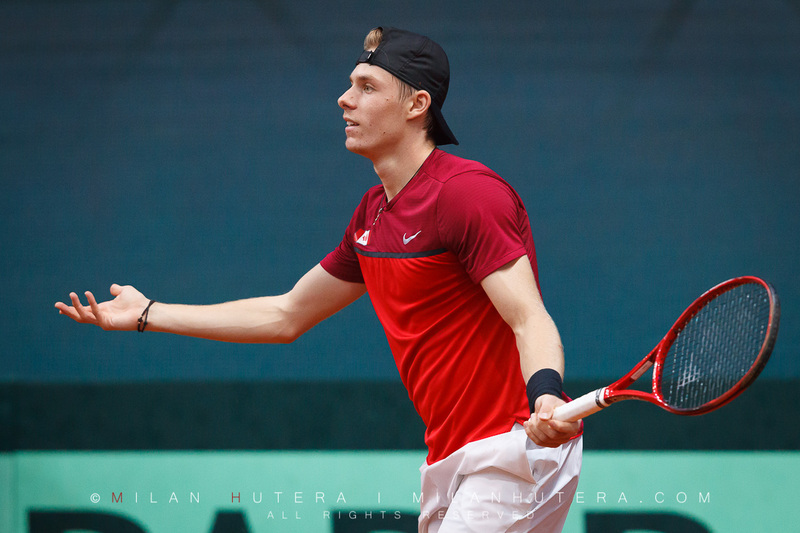 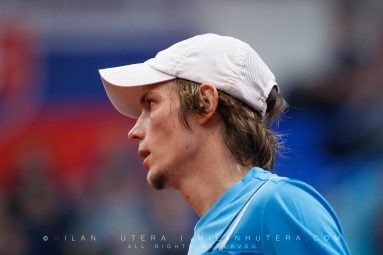 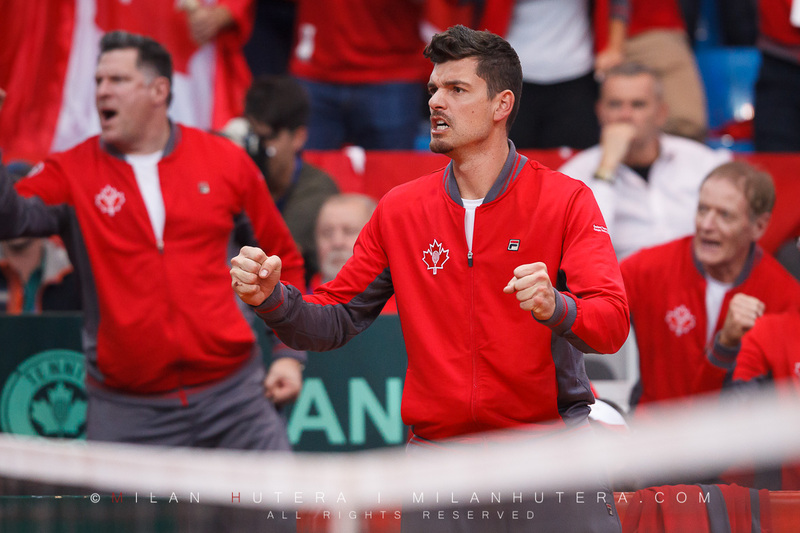 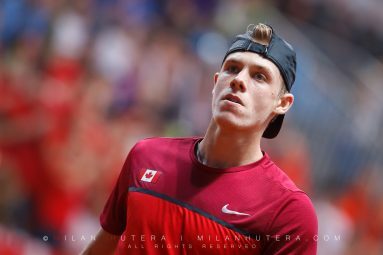 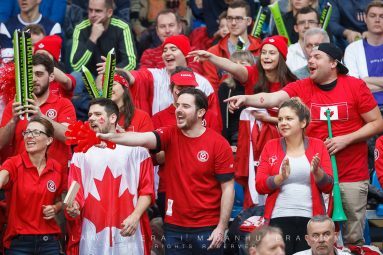 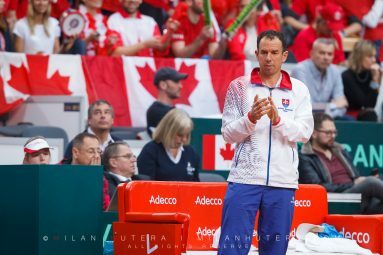 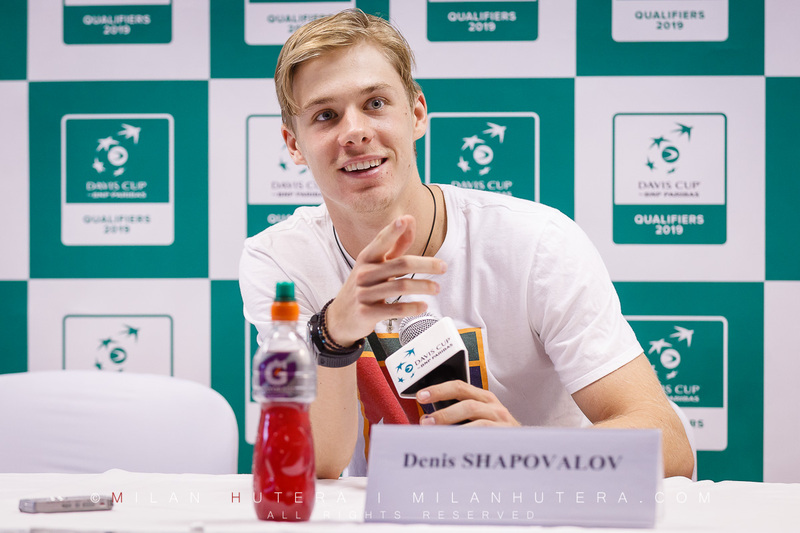 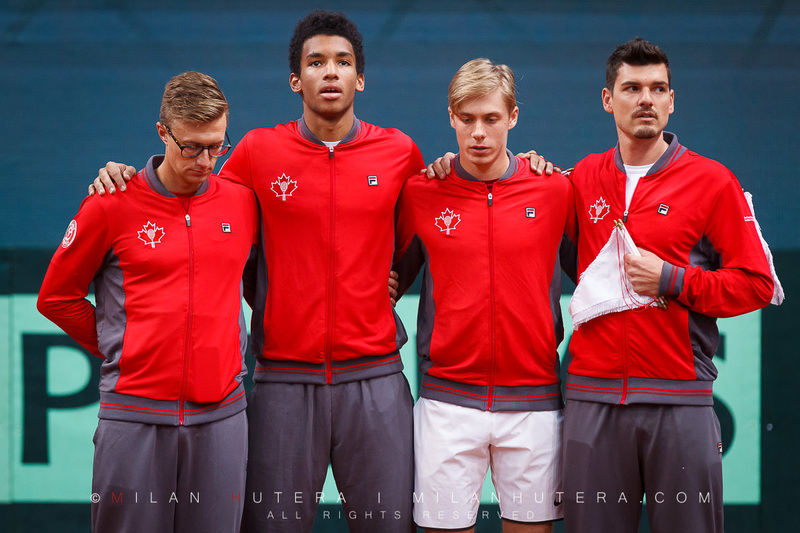 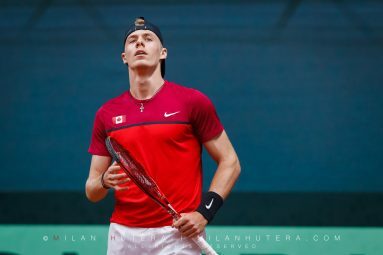 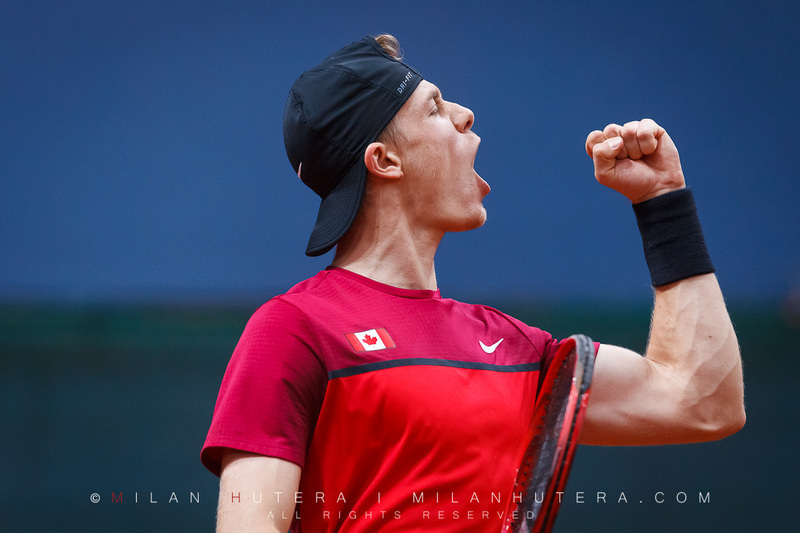 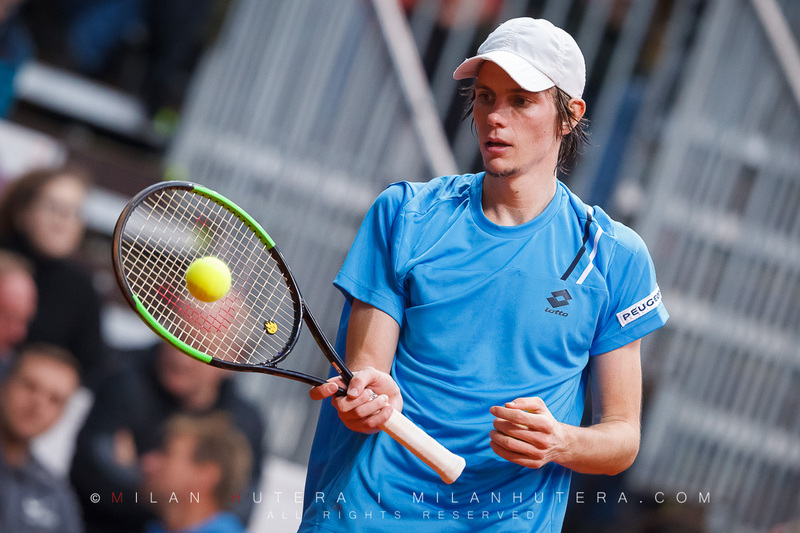 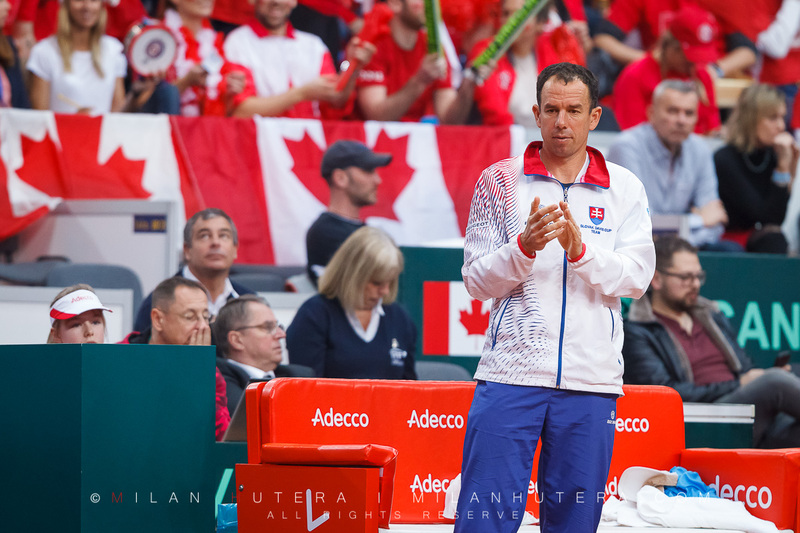 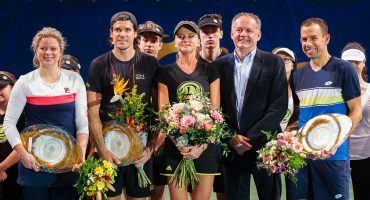 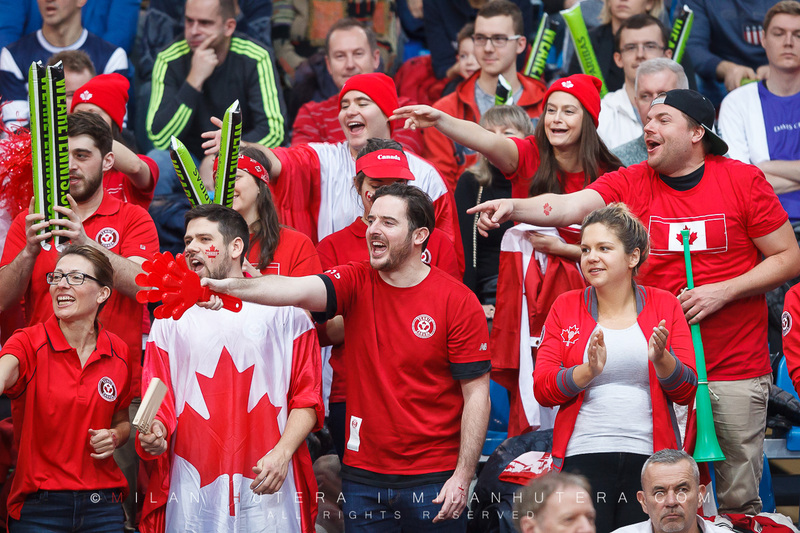 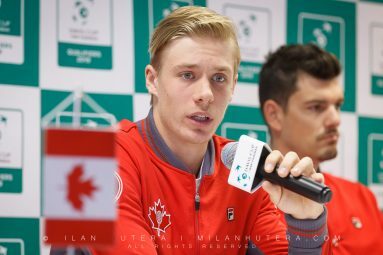 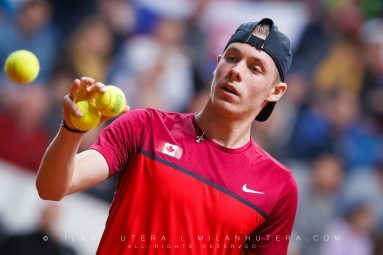 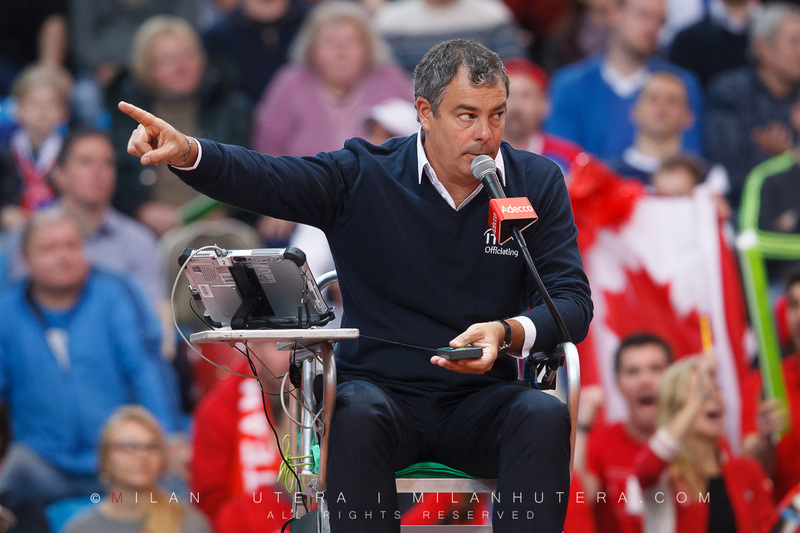 The Canadian team led by rising star Denis Shapovalov and playing captain Frank Dancevic faced Slovak team for the first time in almost 22 years. 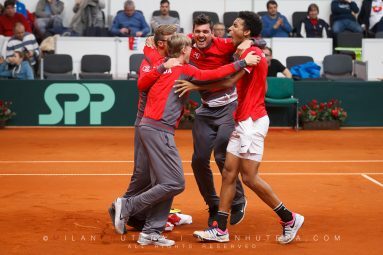 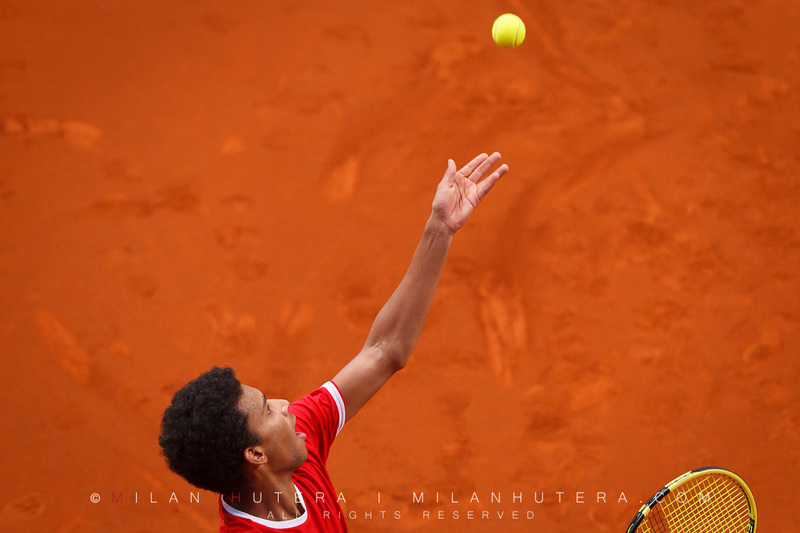 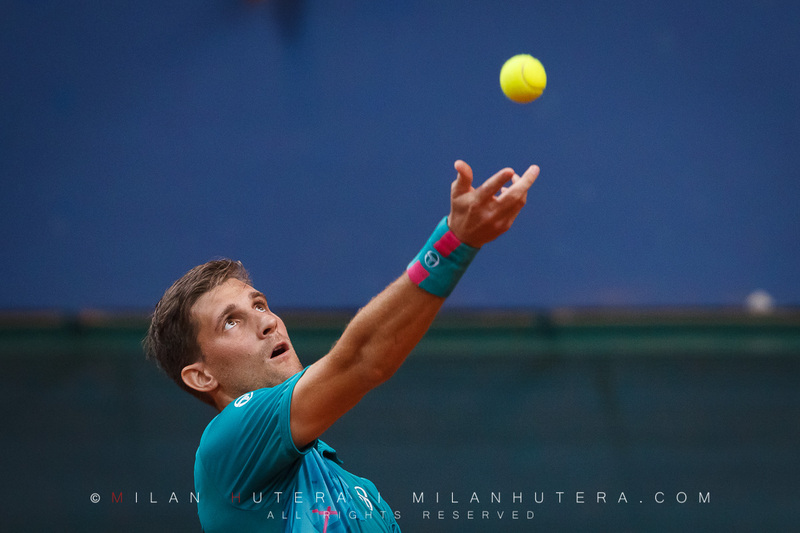 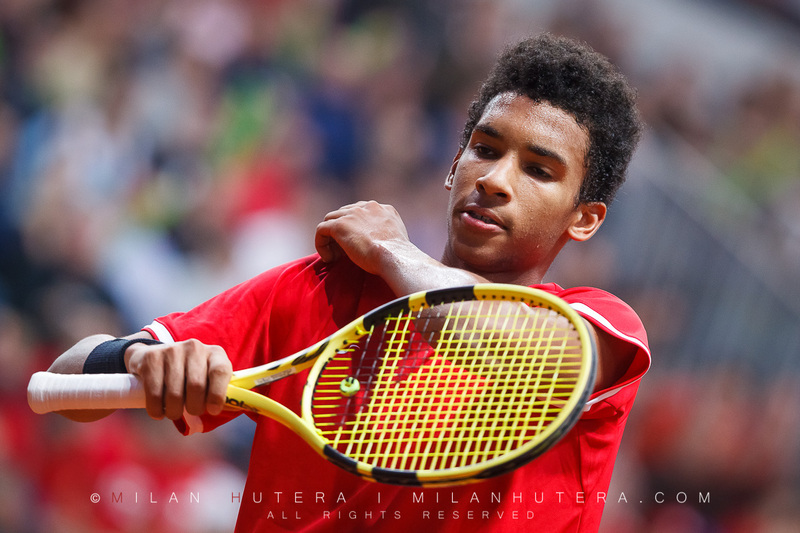 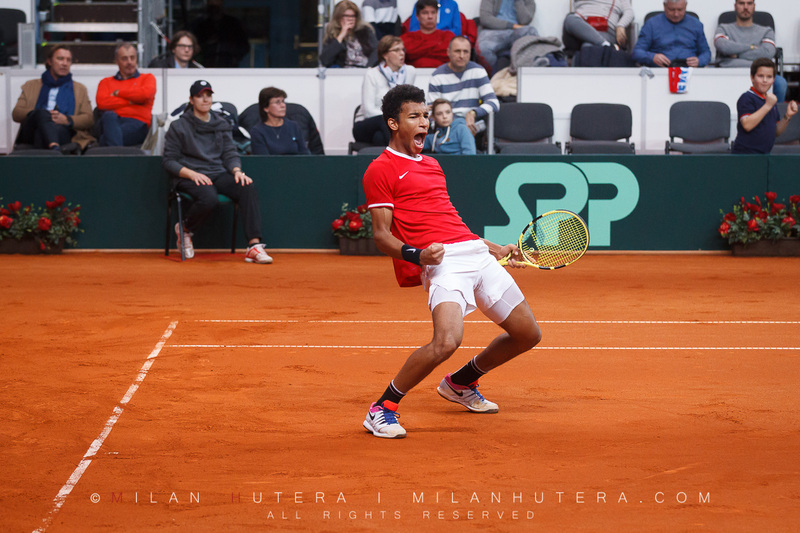 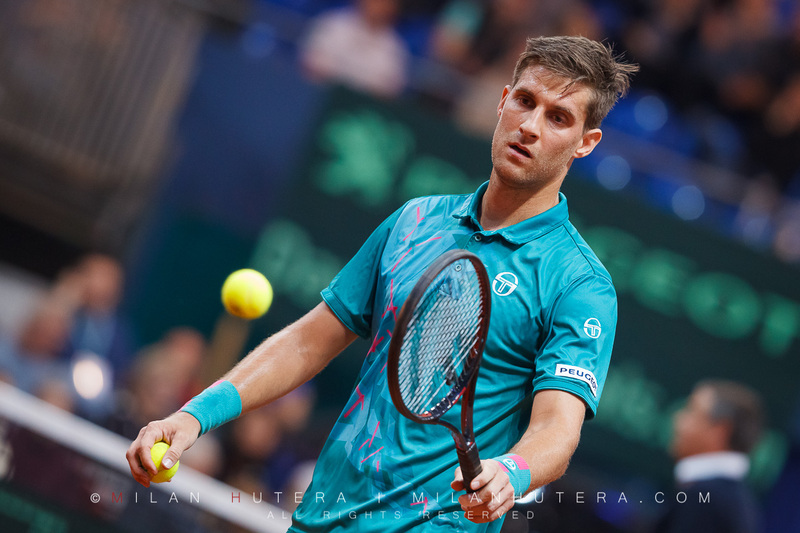 Bratislava saw 5 high quality rubbers played on clay over the two days with Felix Auger Aliassime securing the win for Canadians in the deciding 5th rubber against Norbert Gombos.